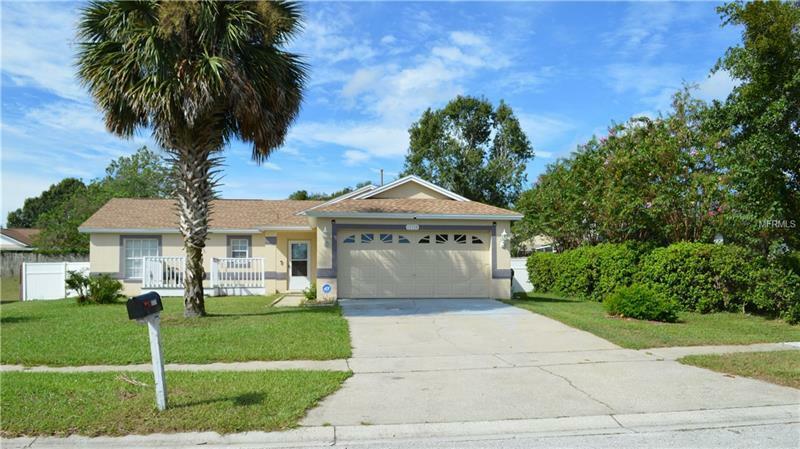 Well maintained 3/2 in centrally located Greater Hills. Brand new roof less than 6 months old. This updated and very attractive home has an inviting front porch and sits on almost a quarter acre. It has an an open floor plan with granite counter tops and stainless steel appliances in the kitchen. There are wood floors throughout and the sliding glass doors open up to a fully fenced backyard. More pics to come! A MUST SEE!